CONSTRUCTION: The Stainless Steel Mist Eliminator Filter is constructed of 304 Stainless Steel. 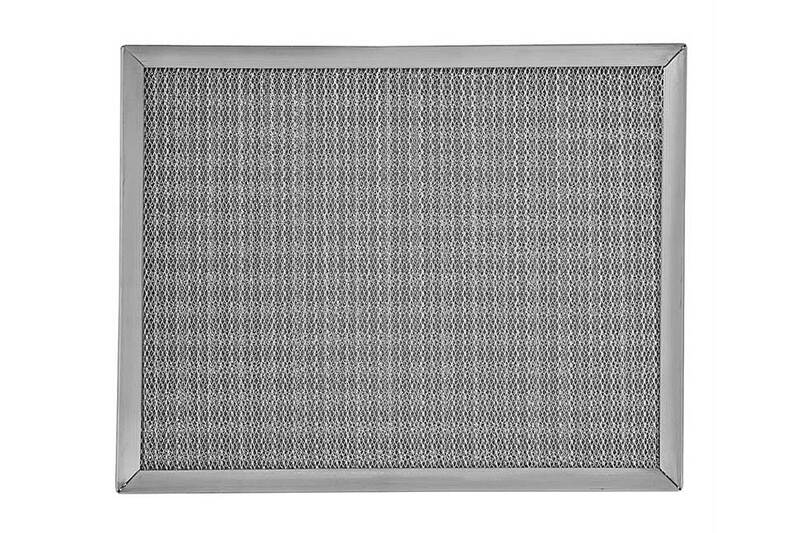 The filter is made from both Stainless Steel mesh and screen, in a multi-layered pad. The one piece Stainless Steel frame holds the pad and is riveted together at one corner. Holes in the frame allow for proper drainage. Designed to be used in air handling systems requiring the collection of oil mist or water droplets. Oil mist can be found in production machines, cooling coils and humidifiers. Manufactured in depths from 1” to 12”. Available in both stock and special sizes. MATERIAL: The Stainless Steel Mist Eliminator has a 304 Stainless Frame with multiple layers of Stainless Steel expanded media and screen throughout the filter. Note: All Smith Permanent stock sizes are 1/2″ under on width and height, 1/8″ under on thickness.